1 short lived | This Blog Rules | Why go elsewhere? The history of the United States includes 44 presidents starting with George Washington in 1789 until today with the current leader, Barrack Obama. However, not all of them are particularly remembered today, and that is mostly because some of them did not occupy the function for a very long time. While some of them did achieve important feats in office, others were cut short either by certain circumstances or by death. The U.S. presidents with the shortest terms have had quite some interesting life stories. If you think John Tyler, Andrew Johnson, Chester A. Arthur, John F. Kennedy or Millard Fillmore had very short presences in the political history of the United States, take a look at the following unfortunate presidents. 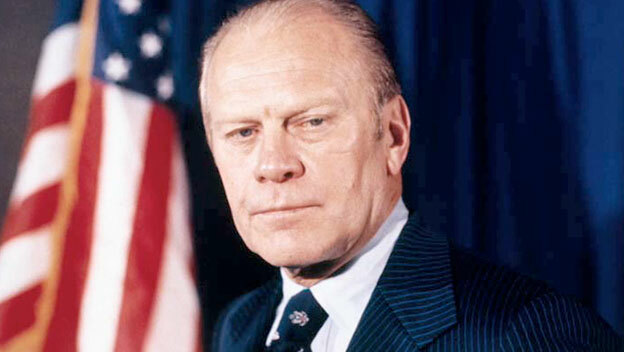 Gerald Ford occupies the fifth place on our top U.S. presidents with the shortest terms list. Ford became the president of the United States right after Nixon, in 1974. During his career he had to deal with the withdrawal from the Vietnam war, as well as the poorest economy state since the Depression. Not the mention Nixon’s pardon for Watergate. Ford’s term lasted for two years, five months and twelve days and it came to an end when he lost the elections to Jimmy Carter. He is the only one on the list who did not die during his term. 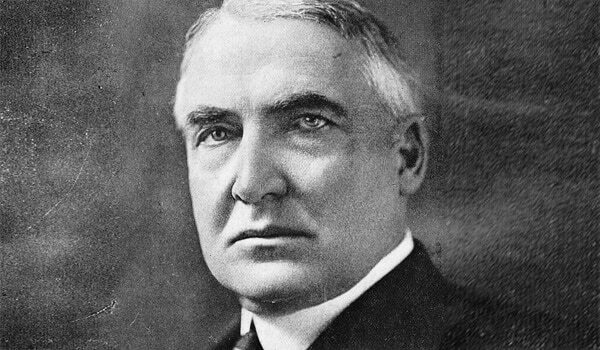 Despite having introduced progressive policies such as the eight hour working time for railroad workers and miners, supporting the suffrage and condemning the lynchings, Harding was president for only two years, four months and thirty days. Unfortunately, he gave positions in the government to his friends, who in turn abused the power they received and gained immense amounts of money. Harding was planning to run for a second term. However, while he was on a tour through Canada, his health greatly deteriorated. He died later on unexpectedly in San Francisco. 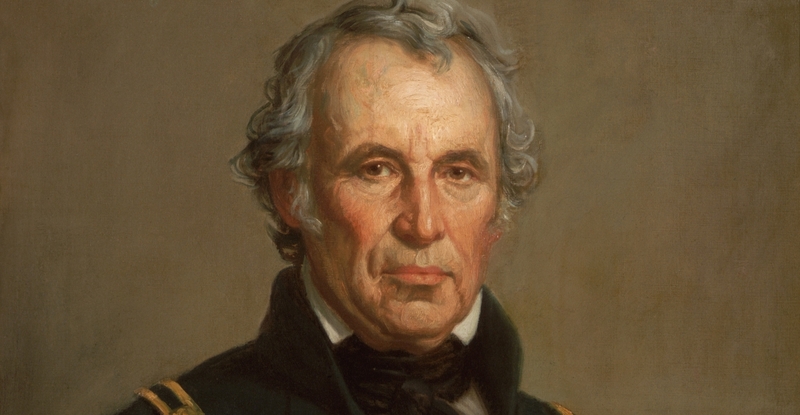 Zachary Taylor had previously been deemed a national hero after his forty year military career, before he became one of the U.S. presidents with the shortest terms. Many believed he was planning to veto the Compromise Bill introduced by his predecessor. However, he never managed to put his plan into action because he died of cholera after only one year, four months and five days in service. The doctors could not save him, and this has led many to believe that Taylor might have been assassinated by the ones who supported slavery. 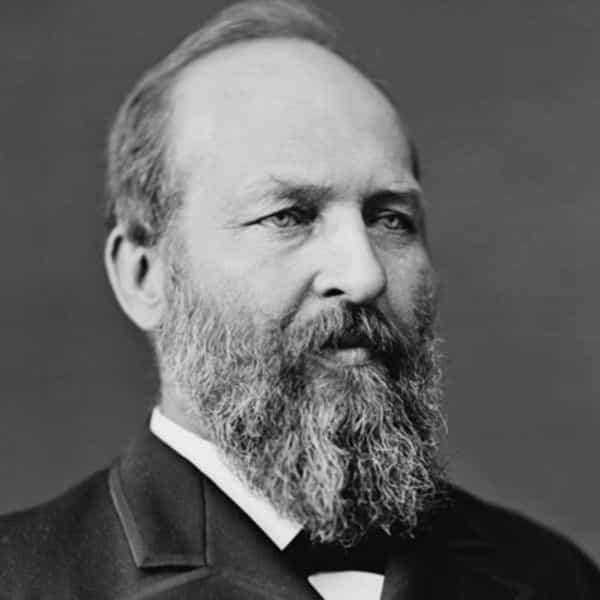 James A. Garfield spent only six months and fifteen days in the office. The president was shot twice by a mad preacher named Charles Julius Guiteau. His motive seemed to be that Garfield repeatedly refused to give him a job. The gunshots did not kill Garfield right away. One of the bullets was lodged inside his body, and the doctor could not find it. By searching the wound with unsterilized hands, he provoked a terrible infection that ultimately killed the president. 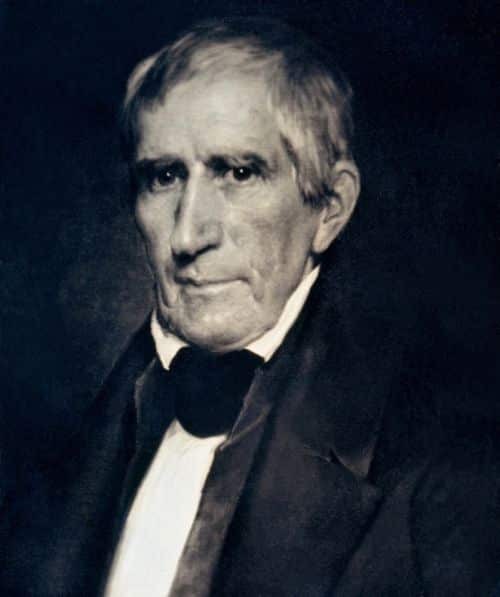 William Henry Harrison concludes our top of U.S. presidents with the shortest terms. The ninth president of the United States contracted pneumonia shortly after beginning his term. The reason for this seems to be the fact that he held the inaugural speech that lasted for quite some time in the rain. He also did not wear a coat. His death led to a crisis which in turn created the 25th Amendment. Furthermore, the Tippecanoe legend rose after he passed away, and it referred to the fact that every president who was elected in a year that is divisible by twenty died in office.